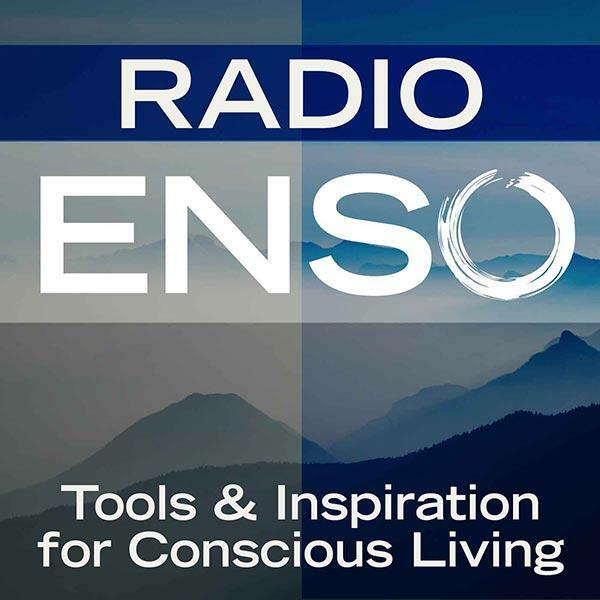 Radio Enso #134 with serial crafter and blogger Elise Blaha Cripe "I Make Stuff"
Radio Enso is back with all new episodes beginning Monday, August 4th at 6 p.m. Pacific/9 Eastern when I welcome serial crafter, blogger, and maker Elise Blaha Cripe. She joins me to discuss discuss like as a maker and a creative. Her speech at #wds2014 was a favorite of many attendees for her message that each of us can and should take our passions and turn them into income. Elise will share tips for how she’s done just that as well as her own life journey and what she’s got on tap, project-wise! About Elise Blaha Cripe: My name is Elise. I live in San Diego, California with my husband Paul and baby girl, Ellerie. I have been blogging since Christmas day 2005. And I started a blog for the same reason everyone does... I thought I had something interesting to say. Over seven years later and I am still typing away. For better or worse, this makes blogging my longest running hobby ever. And it's the one I would most like to keep. Amidst the falling in love, deciding to make a lasting commitment bits and cross-country military moves, I kept blogging. And kept crafting. Soon my blog and my shop became a business that allowed me to forsake all other day jobs and just do this.And "this" is a bunch of little stuff. I sell rubber stamps & books. I teach workshops. I was honored and thrilled to design the Seafoam kit for Project Life. But really, my focus is on this blog. I work really hard to develop original, creative and honest content. For more information, visit http://www.eliseblaha.typepad.com.